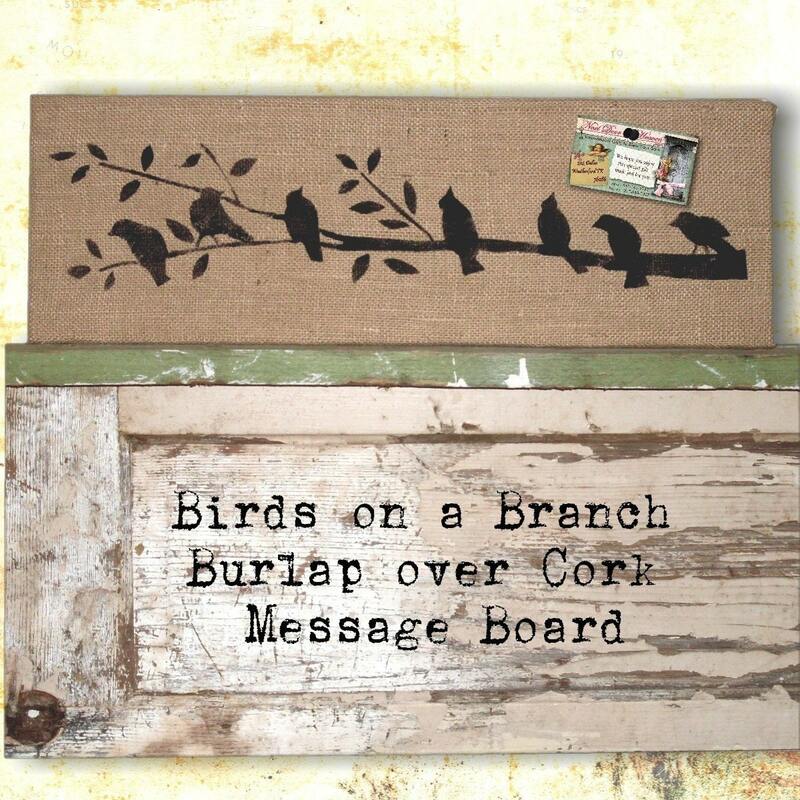 This burlap message board features a flock of birds resting on a branch. A bulletin board that's functional and art! I love it. 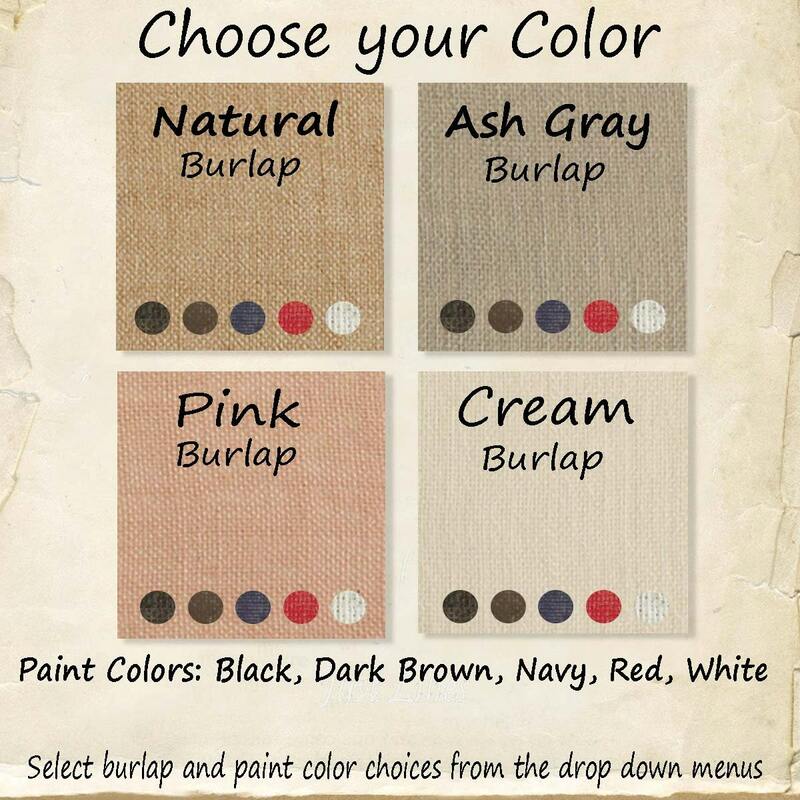 Love this and use it all the time, thank-you! !